Retirees: Read Anything Great lately? Visit our Member News Page for and update of Selma Firestone and her Great Books Group at the Locust Valley Library. The New York State Senate has introduced a bill to eliminate Income-Related Monthly Adjustment Amount (IRMAA) reimbursement for New York State Health Insurance Plan (NYSHIP) enrollees and their covered dependents who are eligible for Medicare primary coverage and who pay a Medicare Part B Income-Related Monthly Adjustment Amount (IRMAA) that is higher than the standard Medicare Part B premium.NYSHIP automatically reimburses the standard Medicare Part B premium on a monthly or quarterly basis, but you must request IRMAA reimbursement and provide acceptable proofs of payment if you are subject to the higher IRMAA. 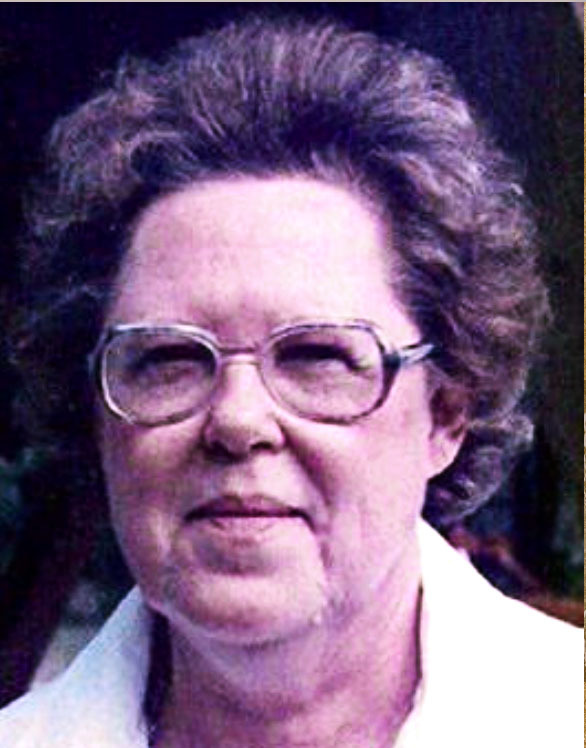 Anna Marie Keller, passed away in Upper Yoder Township, Pennsylvania on October 13, 2015 in her 90th year. Anna was a music teacher in the Northport-East Northport schools and in Sharon, Pennsylvania. Her family wanted to be sure that her friends and former colleagues in New York knew of her passing.